South Philly is famous for more than just the cheesesteaks. 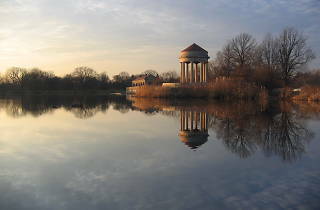 Visit FDR Park, just south of the stadiums, to find remarkable lagoons, creeks and lakes. Fish, boat, golf, bird watch, play sports, picnic or just meander through this glorious gem. Note the internationally renowned FDR Skate Park, which draws professional skaters and bladers from around the globe. 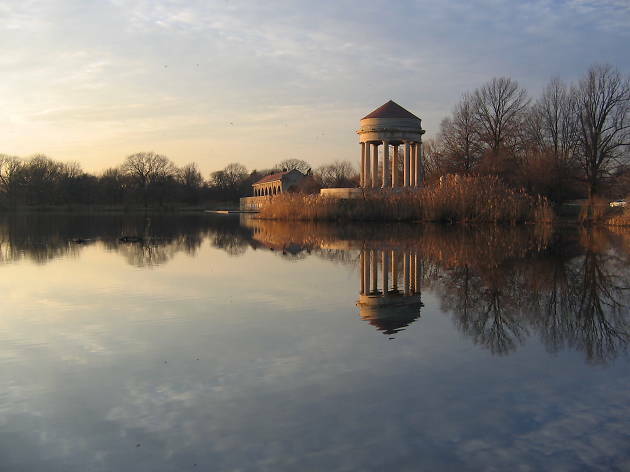 The boathouse, gazebo and American Swedish Historical Museum are relics from the 1926 Sesquicentennial Exposition, America’s 150th birthday celebration, so make sure to show them some love.